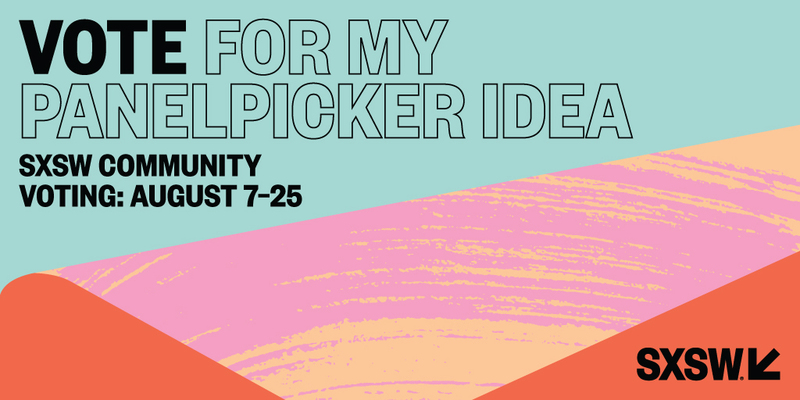 Did anyone else from the community submit an idea to Panel Picker? Would love to get a good list going so we can support each other. Check out and please consider voting for three from the NYC Computer Science for All team!